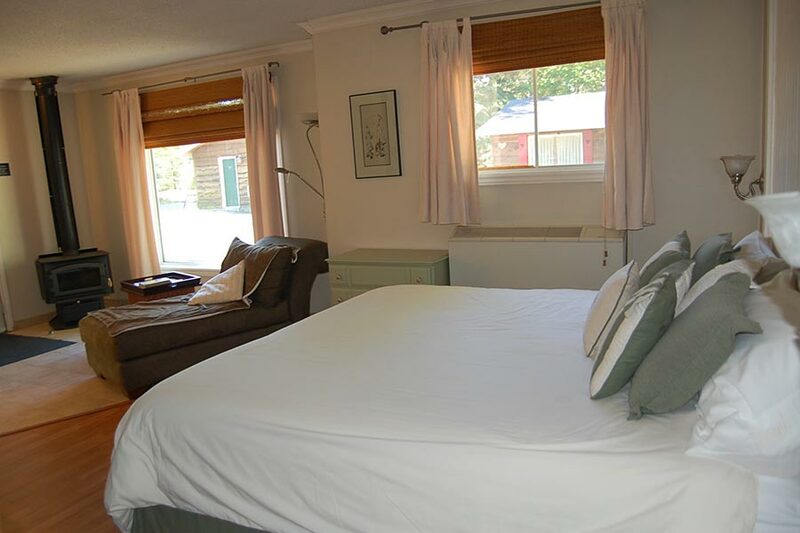 Glenview offers two suite cottages ideal for a couple’s getaway. Both suite cottages are non-smoking, and pet free. 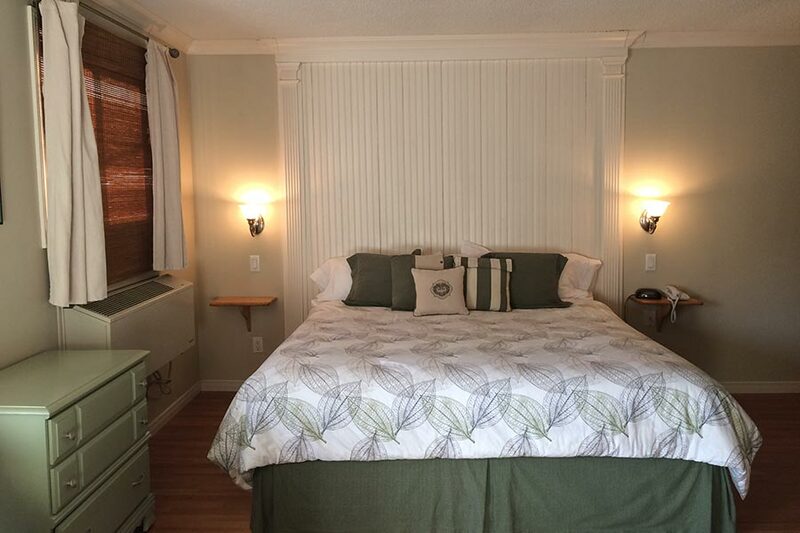 Mini Suite Cottage – is a “pumped up” one bedroom that accommodates up to two people. 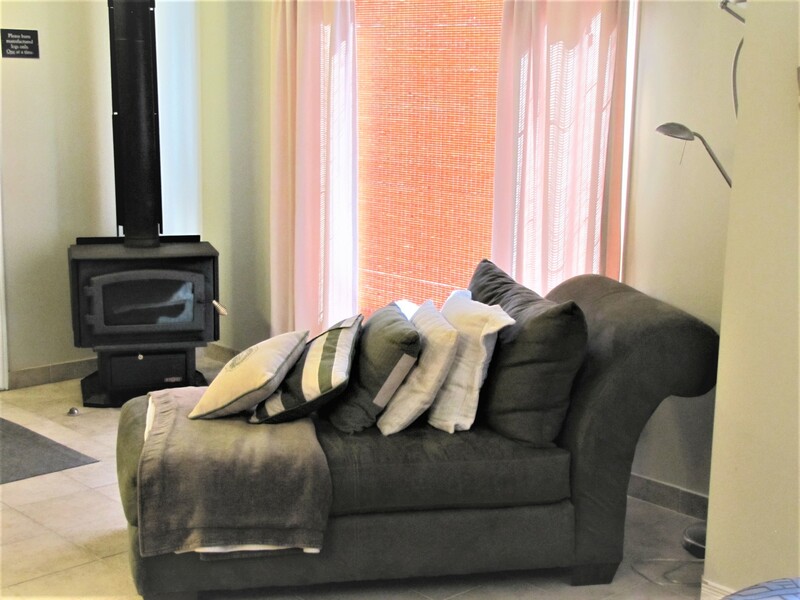 It is open concept (living room/bedroom combined) featuring a King size bed, fireplace (1 Complimentary log provided during stay), full kitchen and bathroom and plus all the amenities of a regular one bedroom cottage. Additional fireplace logs available for purchase via the front desk. Honeymoon Cottage – is perfect to celebrate your wedding night, honeymoon, anniversary or just for a romantic getaway. 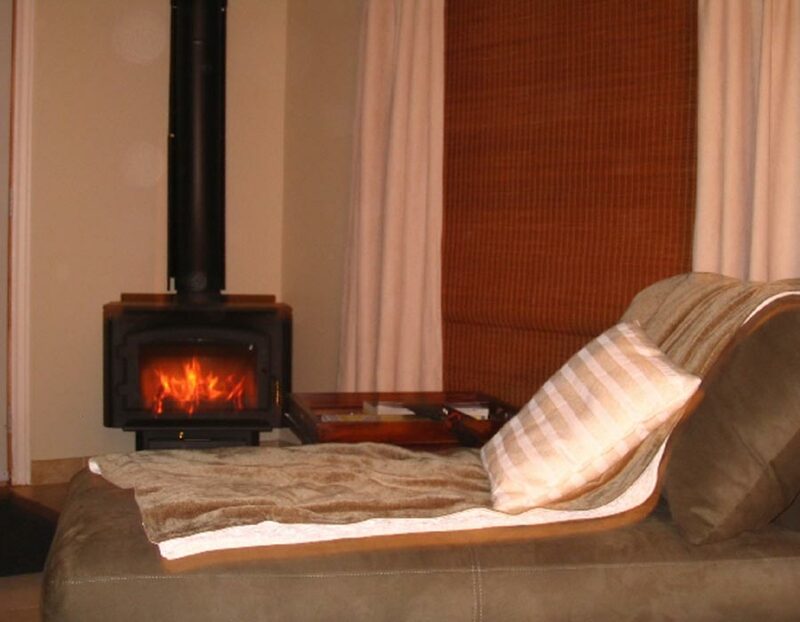 The Honeymoon Cottage accommodates up to two people in an open concept layout. 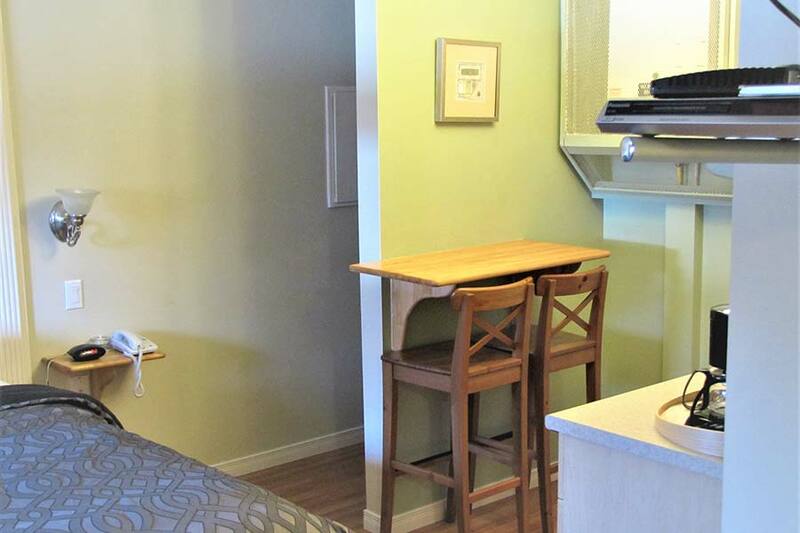 It features special amenities making it a very unique offering here in Sault Ste. 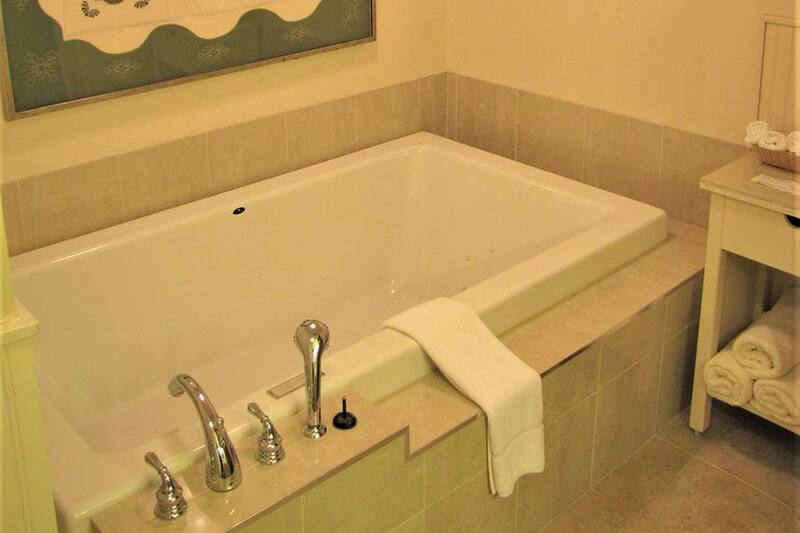 Marie including: King size bed, fireplace (1 Complimentary log provided during stay), mini-kitchen, and large bathroom with an air-jetted tub and two person shower. Additional fireplace logs available for purchase via the front desk.